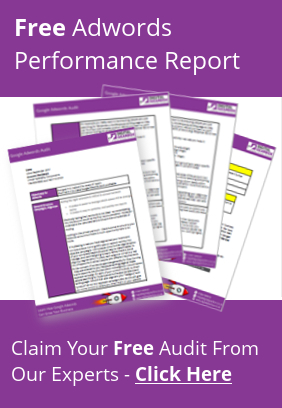 Lo and behold, recently it has begun dropping into a number of our client’s accounts. Of course, there are some huge changes that everyone in the industry will have to get used to; to say the interface is different is quite an understatement! As our experience with it is minimal right now, we can only give our first impressions. But, what better theme for our blog post than our first impressions of an interface that we use every day? Google are famed for their use of primary and secondary colours in their branding and their development to the Adwords interface is really no exception to this now. Incorporating red, blue, yellow and green into the new interface along with bigger, bolder sans serif fonts have taken Adwords from a corporate and ever so slightly drab sea of gray, white and muted blue to being right on brand along with their consumer facing products. We all know that struggle – ‘oh, I’ll just have a quick look in your account for you’… it never is a quick look. By the time you’ve got the right date range, picked the relevant data and figured out exactly what it is you or a client needs, it’s been a minute or two. Okay, that is still pretty quick, but Adwords have made it even quicker. Now, automatically, Adwords takes you right into an account overview and gives you the key headlines. Now any headlines you want to take note of or send to a client are right in front of you, making the process that much more efficient. If a specific campaign is clicked, another overview is given, detailing keywords, adgroup, locations and most shown ads. Having it all on one screen is super useful but what’s more, search terms are shown in a cool bubble format! 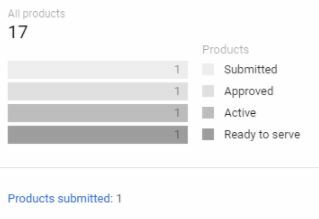 A new feature for the Adwords sidebar, you can access your Google Shopping Campaigns’ product groups alongside campaigns and ad groups within account level viewing. Within this, the user is also given a breakdown of the status of the ads in product groups. Again, it is a case of the big G making life that little bit easier for us Adwords advertisers – being able to get right into Shopping campaigns also means that the strategy is given a little bit more love, putting on a more equal footing to the Search and Remarketing big boys. Some little caveats though – columns, segments and filters are now shown as icons rather than labelled buttons. If you’re not experienced in Adwords, this might be a challenge. Bit hard to tell what these are, really! On the topic of segments – when you segment by conversion (a favourite of ours) it no longer shows you the total which is just a bit annoying. Ultimately, the only way around this is to download and total up, or dig the calculator out. Google, please please find a better work around! …but a lot easier to find others! On the plus side, core settings such as locations, ad scheduling and devices are so much easier to find now which is a real improvement. There are really important settings to consider and many don’t bother to. With these now being more at the forefront, this should be less of a challenge for those that overlooked them in the old interface. If this all seems a bit much right now – don’t worry! 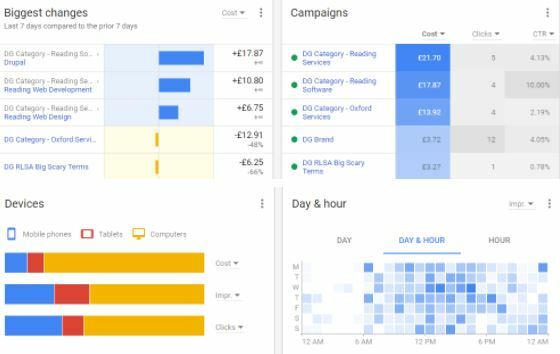 There is an option to go back to the old Adwords interface – don’t be scared to hit the ‘panic button’. It is here to stay, though so we would recommend getting used to is as soon as possible. It’s come as a shock to us right now as pretty as it is, so we’re in that process ourselves! To help you with that process, there is an in-account help guide to lead you through the new look. It’s pretty hard to draw a full conclusion when not all of our accounts have been switched over yet; it’s that new! We are impressed with what we’ve seen so far though. Once we’re a little more used to it we’ll be able to report in more depth, but from a little scroll through and taking on all of the branded colours and simplistic, on-brand design, we can say that we have high hopes for what it has to offer even if we might revert back for a little while as we’re so accustomed to the old interface!